Tax Law Changes a Tax-Planning Opportunity - GruntWorx, LLC. One of the most well-known changes in the Tax Cuts and Jobs Act is the adjustment to tax brackets. While many Americans may be paying less in tax than last year, there are still those who need to double check their tax withholding to avoid a surprise tax bill come April 15. That’s why the Internal Revenue Service has periodically dedicated Tax Tips to withholding, advising specific groups to revisit how much of their paycheck is set aside for Uncle Sam. 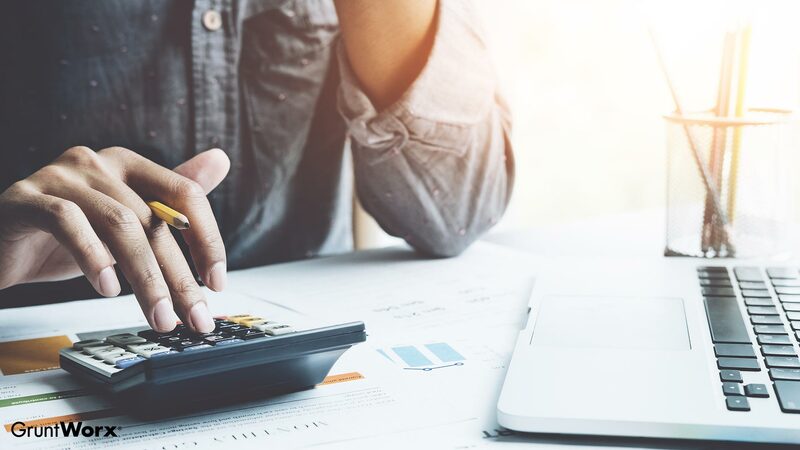 While you’ll probably spend more time helping clients prepare for withholding and other TCJA changes, you might be thinking about ways to help you save time when it comes to actually preparing those returns. Luckily, tax automation services like GruntWorx Trades can shave a lot of time off the preparation side of your business. To learn more about GruntWorx? Sign up for a free trial or live webinar to get started.